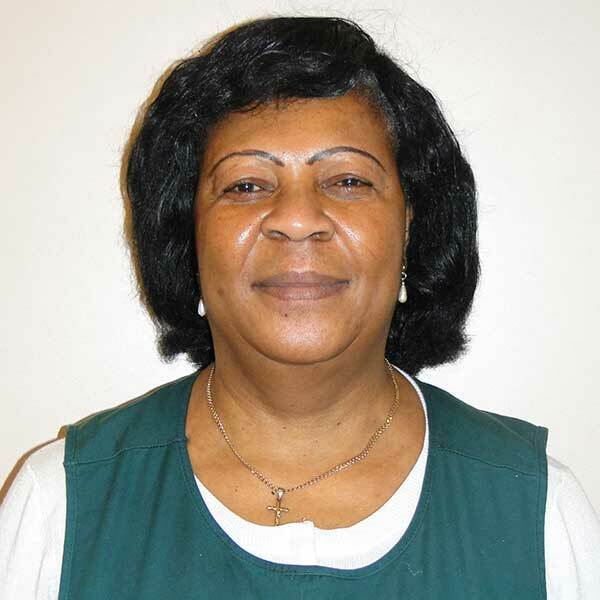 Mavis has Early Years Professional Status, a degree in Education, Level 3 First Line Management and an NVQ 3 in Childcare and Education. 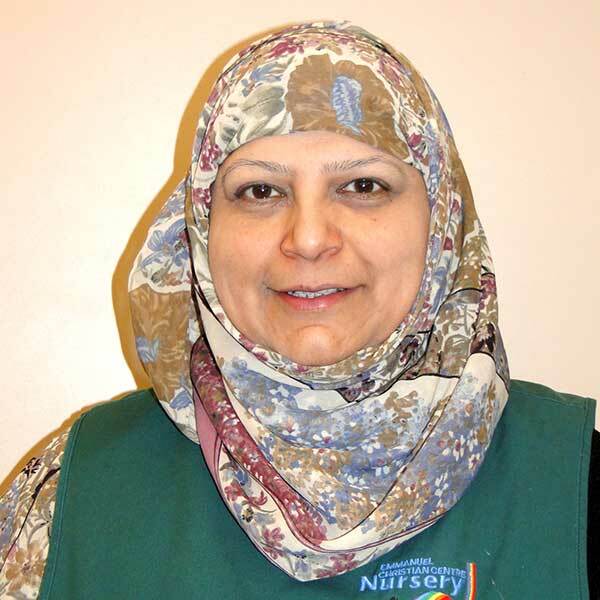 She has worked with children from 0 – 12 years for over 20 years and has worked with the Nursery since 2011. She always aims to provide a safe and creative environment where children can thrive. She also welcomes the opportunity to work with children to enable them to reach their full potential and to be confident in life. Mary has a Diploma in Pre-School Practice. She has worked with children for many years and is an approved Foster Carer for LBWF for over 20 years, working with children aged 12 – 18 years. 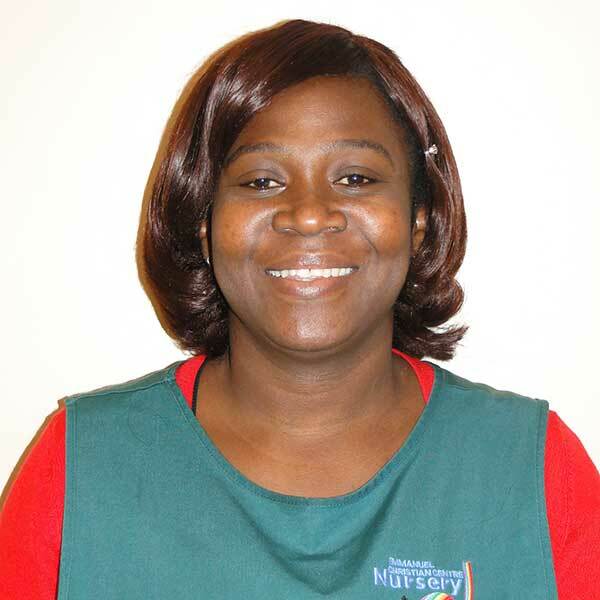 She has worked in the Nursery since 2002. 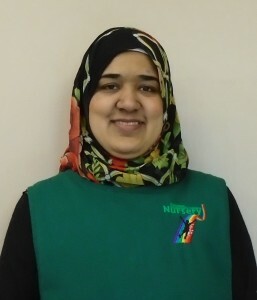 Yasmeen has an NNEB Diploma and has worked with us since 2009. 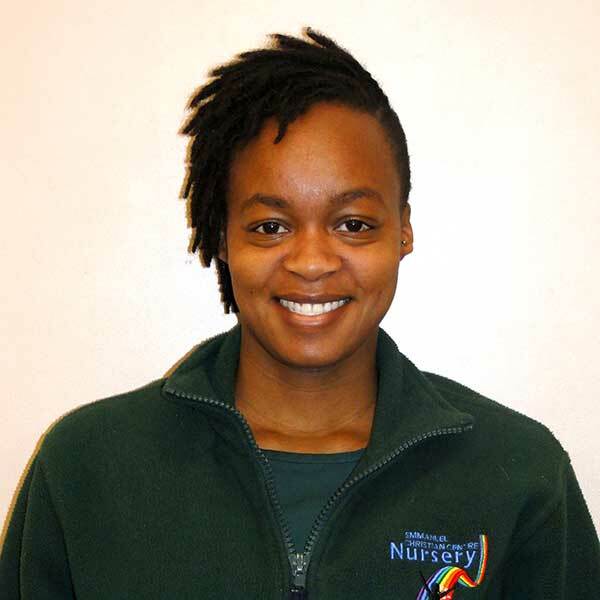 She is a very experienced Nursery Nurse and has worked with children aged 2-4 years for over 18 years. She has been the staff member responsible for children with special needs and disability since September 2012. She supports children who have additional needs and works closely with their families and other professionals to help meet the needs of these children. Sasha joined the Nursery in January 2014. 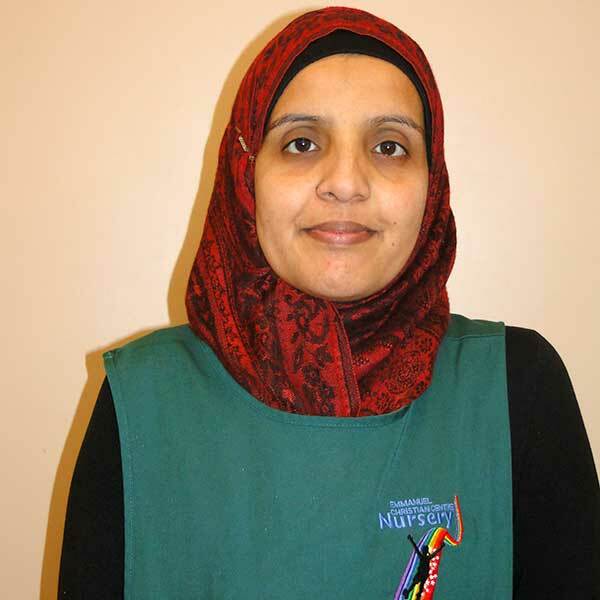 She has an NVQ level 3 in Children and Young People and has worked with children aged from 0 – 5 for over 9 years. Shaheen has been working in the setting since 2007. She has NVQ Level 3 in Children and Young People Workforce and works 5 mornings a week. 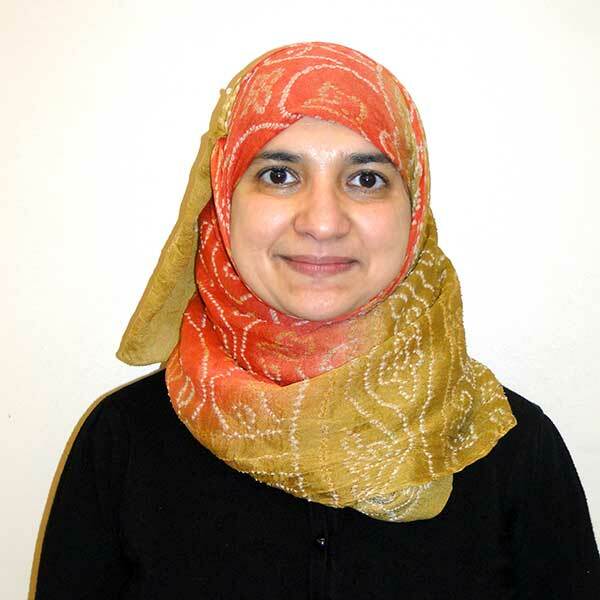 Shazia has NVQ Level 2 in Pre-school Practice and a Level 3 Diploma in Specialist Support for Teaching and Learning in Schools. She has three year experience of working with primary age group children. She works Wednesdays and Thursdays.